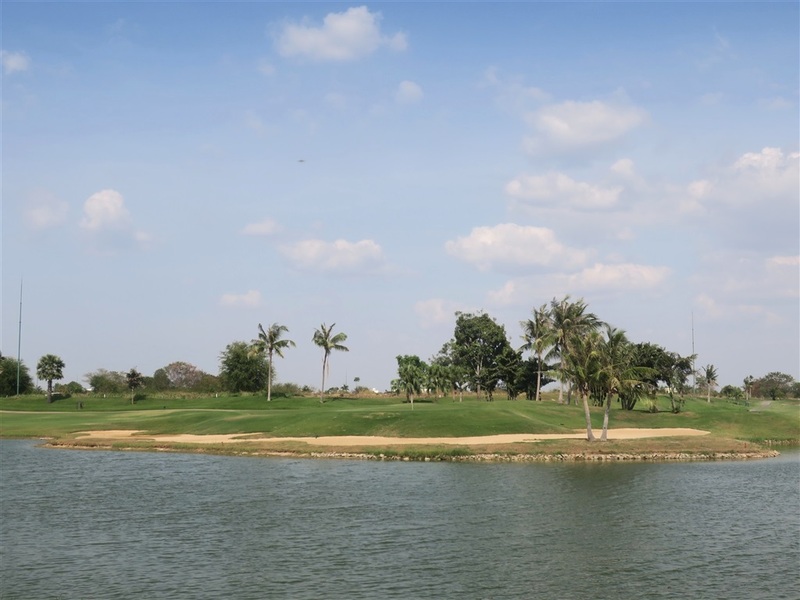 Grand Phnom Penh Golf Club is a flat course with six lakes large & small man-made lakes. 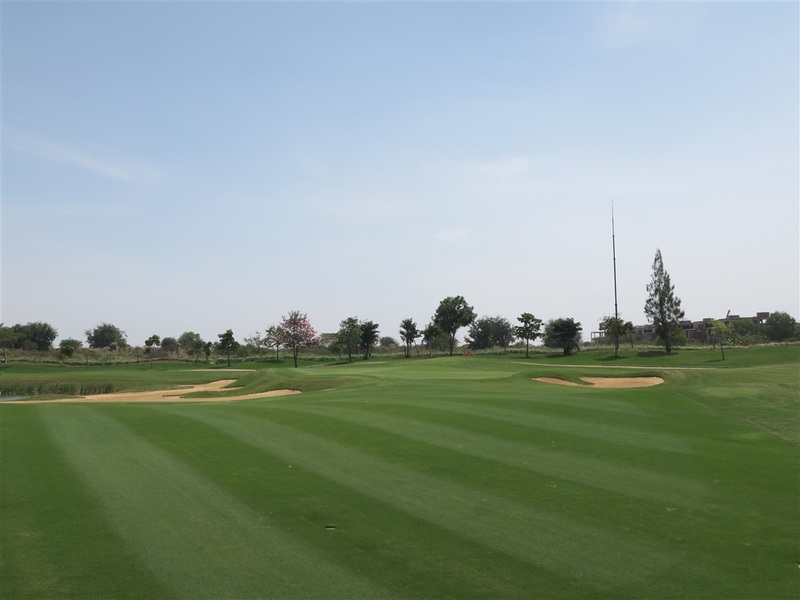 The greens are undulating and the fairways are generous allowing for good scores. 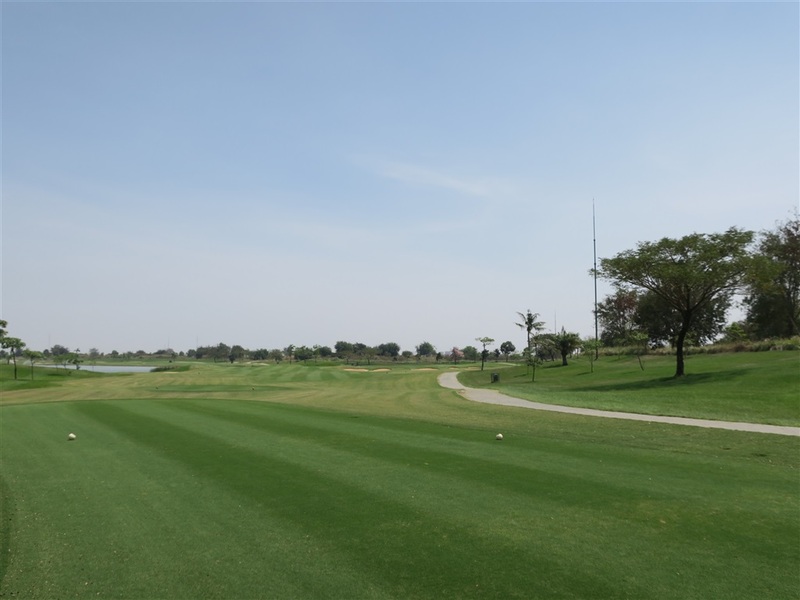 The condition of both the fairways and the greens is good. 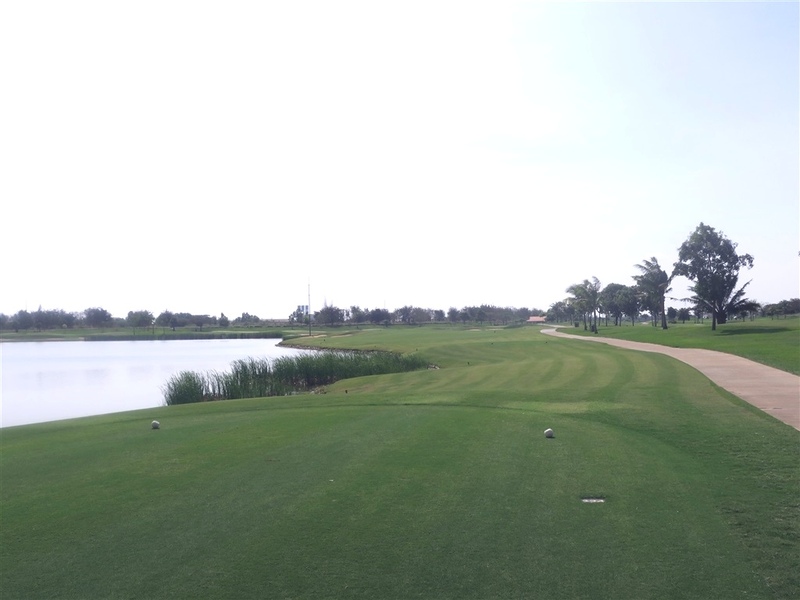 The front 9 is routed in a clockwise direction while the back r9 runs counter clockwise. 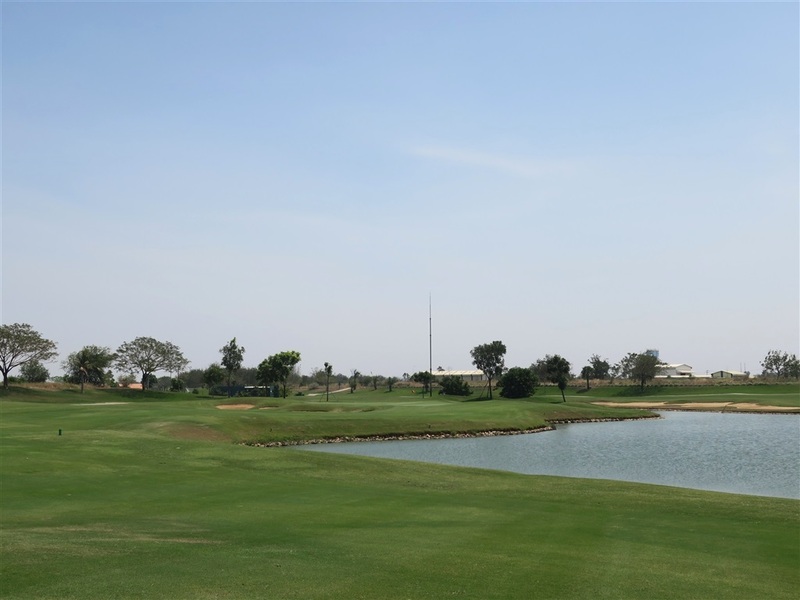 The layout of the front 9 are rather monotonous but there are some impressive holes at back 9 such as par 4s 399-yard 12th, 332-yard 14th, and 407-yard 15th. 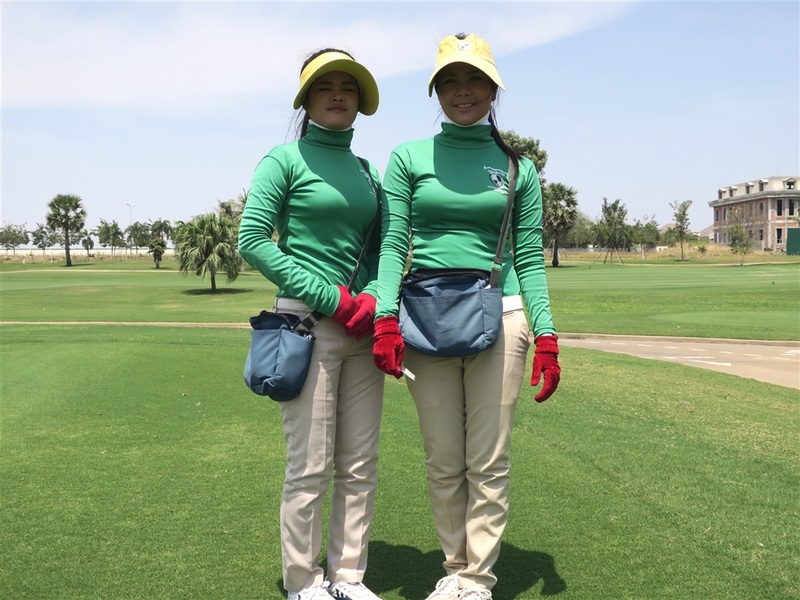 I think that Grand Phnom Penh Golf Club is suitable for beginners or high handicappers and not the best test for advanced or seasoned players. The 5th blends slightly to the right. 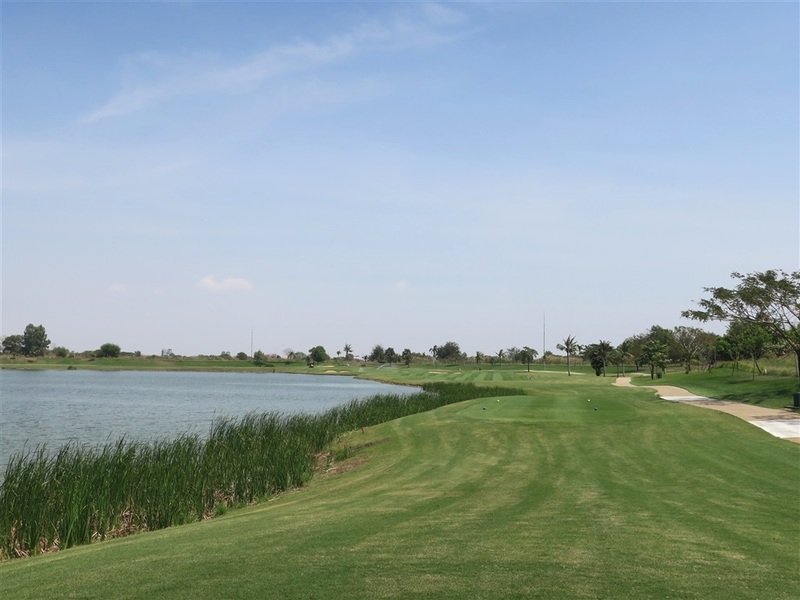 There are water and a fairway bunker on the left and a crossing bunker on the right on the tee shot. The most conservative tee shot is short of the bunker on the right which will leave a long second shot over the greenside bunker. 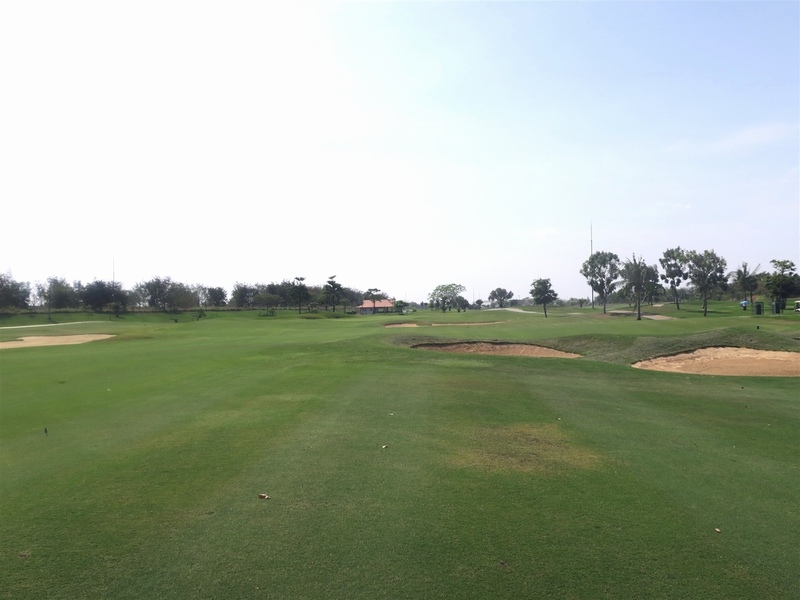 The green is guarded by a bunker in front and a small bunker behind. The 11th is over a lake. 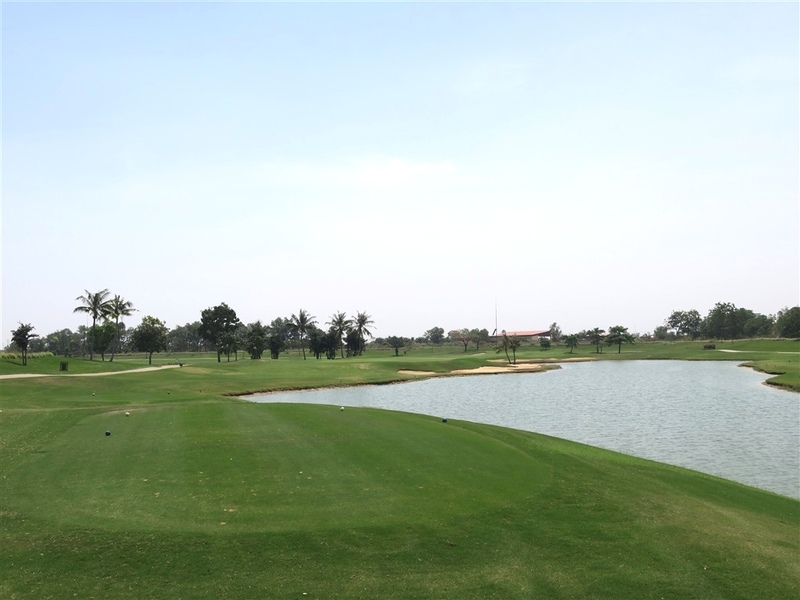 The deep & narrow green is guarded along the right side by a deep bunker. 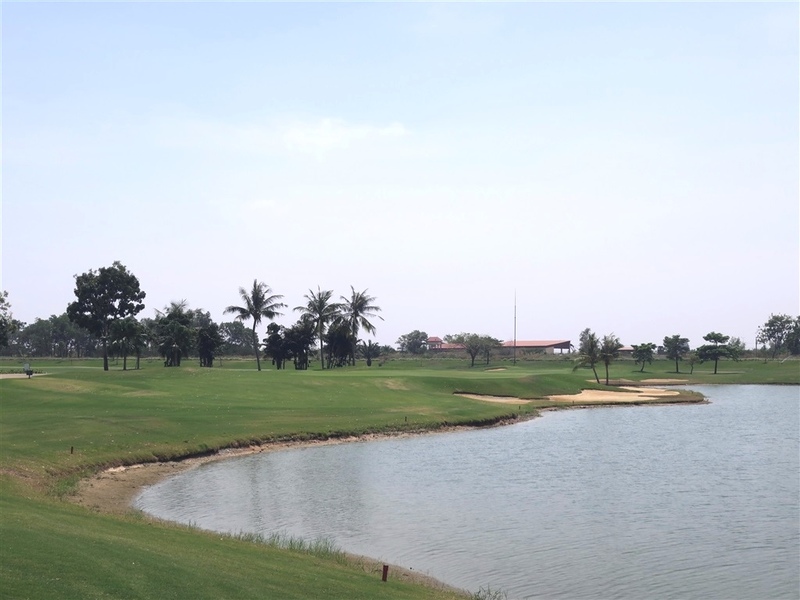 The lake along the right side should not create too much trouble unless the pin is located on back right of the green. There are two mounds on the green and long putts are difficult. The 12th bends sharply to the right. 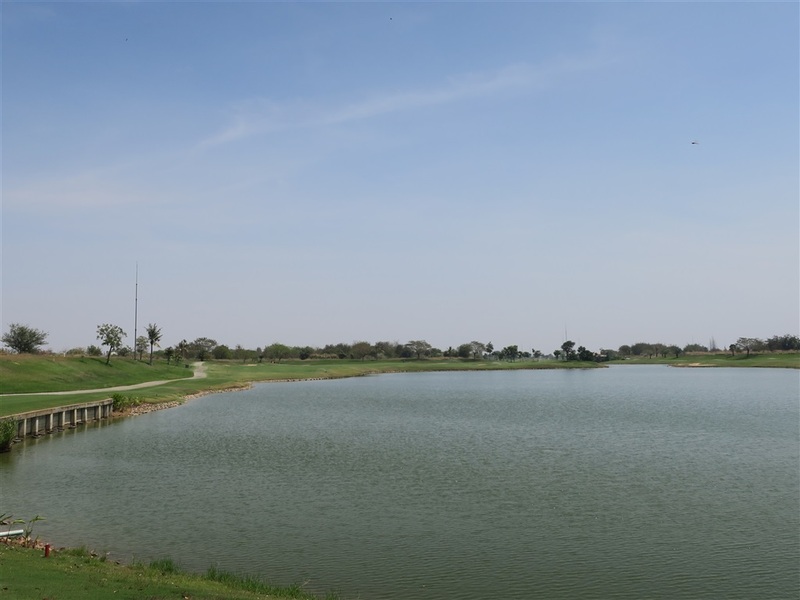 The tee shot is over a lake with OB on the left and the lake on the right. The green is guarded by two bankers in the front and water on the right. The green is shallow with a big mount on the right edge. The 14th bends slightly to the right. It is very short par 4 and drivable for long hitters. The green is heavily guarded by six bunkers. The elevated green is narrow and undulating. 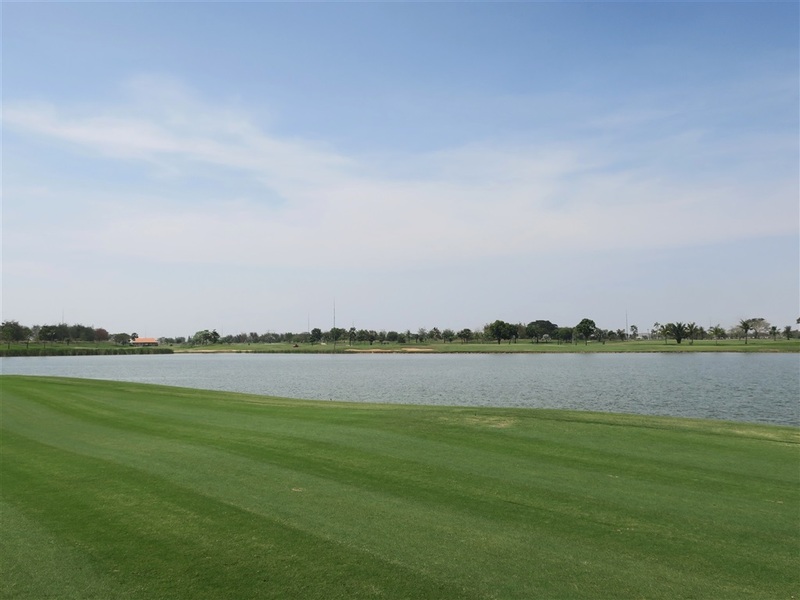 The 15th bends slightly to the left with water along the entire left side. 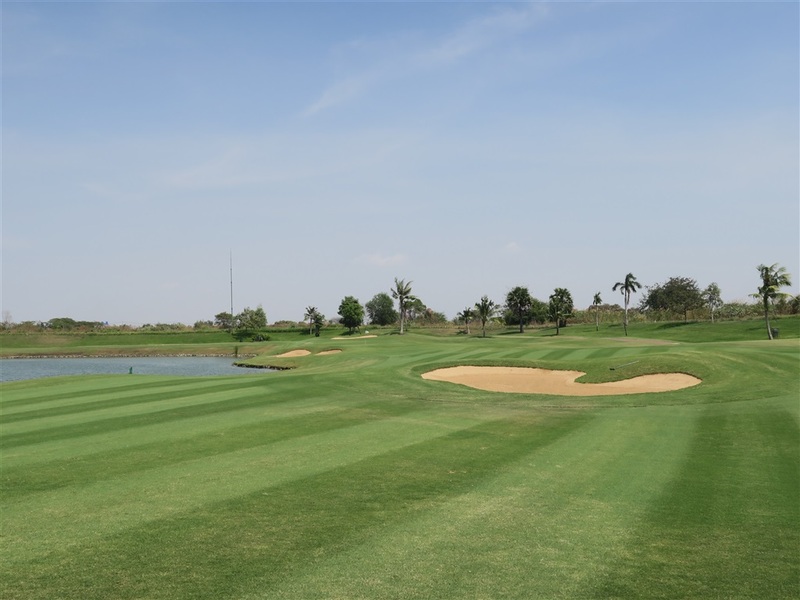 Because the fairway is tight and the green is elevated & narrow, it's a hole where accuracy is essential on both the tee and second shots. It is a 40-minute drive both from Phnom Penh and a 35-minute drive from the International Airport. Distance is shown in meters, so I have converted it into yards. 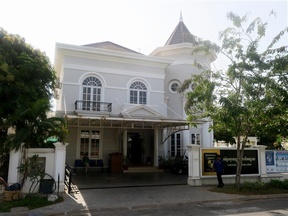 The clubhouse is not yet built, and I substituted it for the building of the golf course reception. 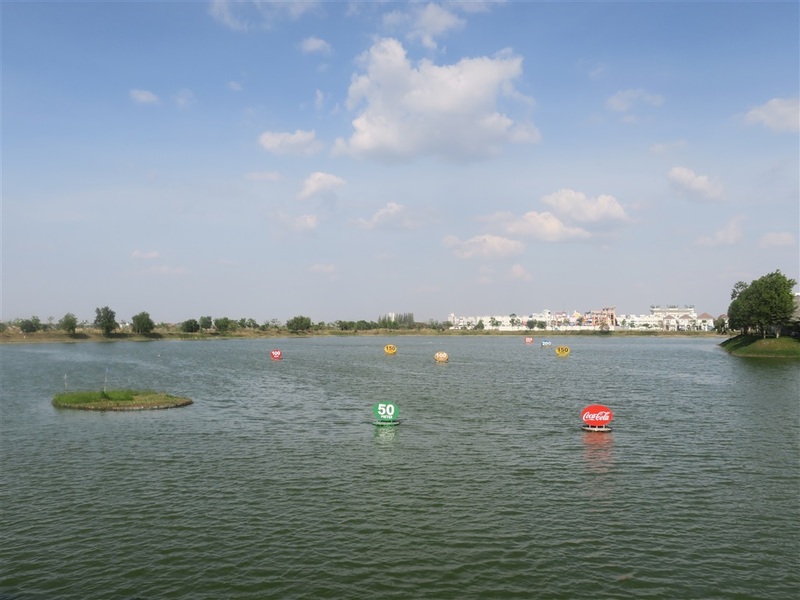 Players hit onto a lake with floating balls at the driving range.